The development will feature some of Bellway’s most popular designs, including the three bedroom Brampton and Salisbury and four bedroom Brentwood, Portland and Wedmore. Visitors to the development can view the site layout and the house types that Bellway is making available. First completions are expected later this year. “Morpeth is an extremely popular location with an attractive park and market town. Judging by the amount of interest we have received from potential buyers since we started working on the development we are extremely confident that homes will be snapped up very quickly,” said Bellway’s Sales Director, Rob Armstrong. 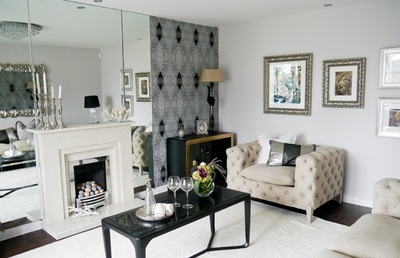 Sales Advisor, Margaret Wilkinson said: “For buyers getting in early we can add that bespoke touch to their homes from our extensive range of additions. Our customers love to individualise their homes and can specify from a range of additions that we offer including a variety of kitchen upgrades such as granite worktops, also available are decorative light fittings, a selection of floor finishes and bathroom vanity units plus much more. 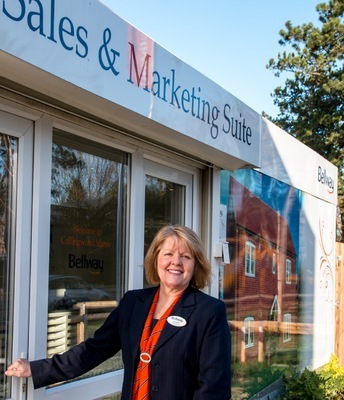 Bellway is also offering customers the Government’s Help to Buy scheme enabling a buyer to secure a new home at Collingwood Manor with a minimum deposit of five percent and benefit from a five year interest free Government loan. For families, there are a number of well-regarded schools near the development, including Abbeyfields First School and Morpeth First School for younger children and The King Edward VI School for older students. Northumberland College offers a range of apprenticeships and higher education courses, and is a 15-minute drive away in Ashington, while the University of Northumbria and Newcastle University can be reached in around 20 minutes by car. This development is currently marketed from our divisional office. Opening hours are 9:00am – 5:00pm Monday – Friday.